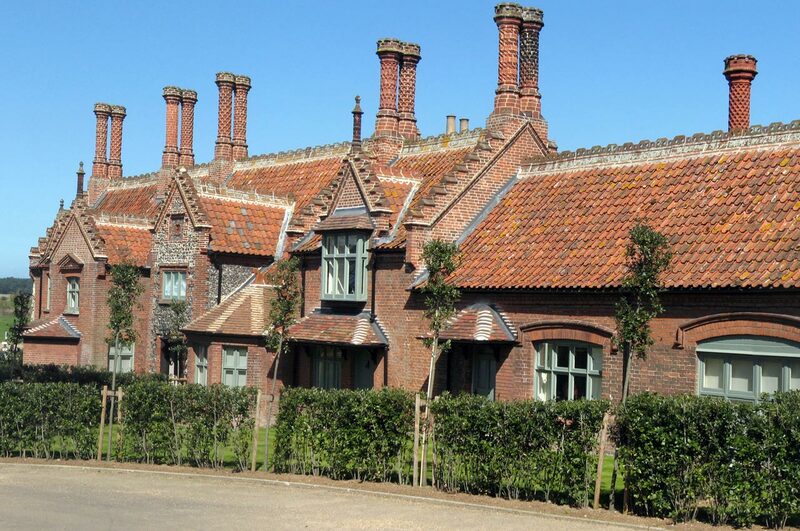 The Ancient House is a grade II listed building located on the Holkham Estate in North Norfolk. Lucas Hickman Smith Architects are proud to be working on this building in collaboration with the Holkham Estate Management Team. More information will be added about this project in due course.